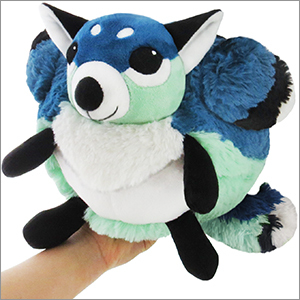 Limited Mini Squishable Angha: An Adorable Fuzzy Plush to Snurfle and Squeeze! Angeli R. Travel writer by day--artist, blogger, and kendoka by night who has always been passionate about art and creature design. I love opportunities like Open Squish to test my skills! I fell in love with Squishables ever since I got hold on my first shark, and love the idea of spherical animals--they're simply adorable--and the challenge of working with a sphere-shape base. I got the Angha as part of my birthday, ( the other half was a microphone that I'm really happy about ) and let me just say- It's amazing. I got two day shipping from eBay, and found a mysterious package on my front porch. What is it? A dog? A cat? A fish? No, it's a squishable Angha! I said as I opened the package. My angha is HUGE compared to my other minis, and its head is HUGE, in the most adorable way, its eyes are HUGE, and it has the most amazing colors. It's also very soft, not to mention HUGE. Named mine HUGE, for its hugeness. Just kidding, named her Minty after her mint green colors. If you're thinking about buying this little bundle of HUGE, do not hesitate! The checkout button is waiting to be pressed! I just got back from a trip to find that my secret squidh santa got me this squish!! It is so cute and cuddly! It looks adorable and the little wings are perfect for carrying all kinds of sweets. I am so impressed with the ears as well. They are so cute!!! It is my duty to say here that it is cuter than it looks in the photo (and consistently so, since several of my friends have one), and one of the more detailed squishables that has been made to design. 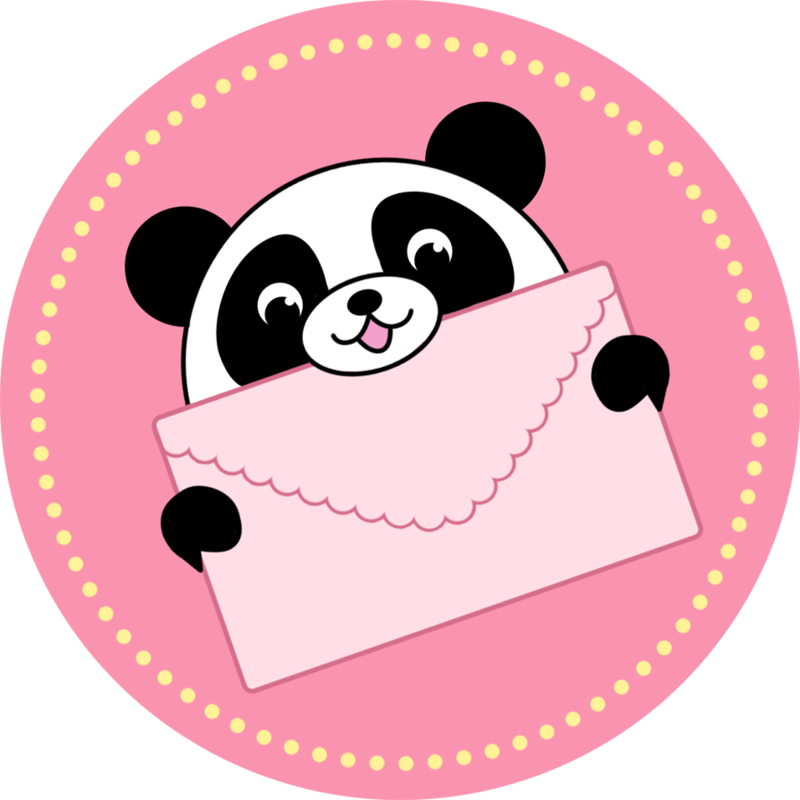 The eyes and face are very sweet, the fur is unimaginably soft and having little wings and adorable paws give it a more plushy feel than the round, "squishy" ball ones per se. It is definitely up Newt Scamander's alley, so grab this Fantastic Beast before it retires! I love my new squishable family member!!!! She's so cuddly and adorable, I was a little surprised at how super soft she is. Absolutely love her!